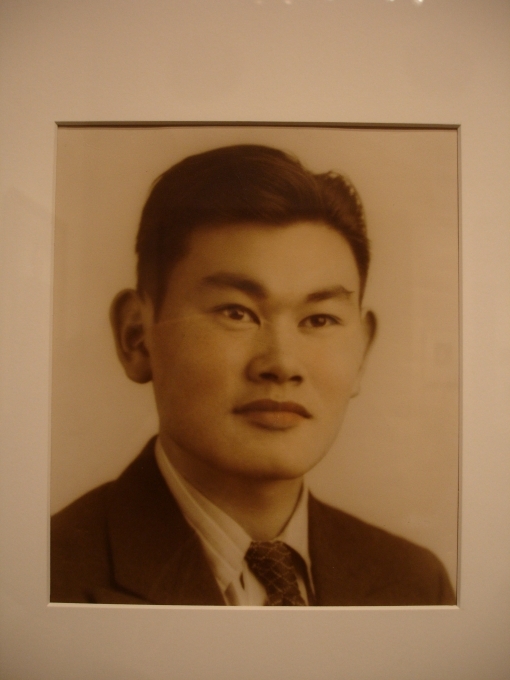 Civil rights activist Fred Toyosaburo Korematsu was born in Oakland, CA, on January 30, 1919, and died March 30, 2005. In February 1942, President Franklin Roosevelt signed Executive Order 9066 authorizing the relocation of Japanese Americans on the West Coast. Twenty-three-year-old Korematsu defied the order, was sent to federal prison, and later joined his family in a detention center. With the aid of the American Civil Liberties Union, Korematsu challenged the legality of the detention. He was convicted of violating the executive order. Korematsu appealed to higher courts until his case was brought before the Supreme Court in March 1943. Korematsu v. United States upheld the original verdict. Be sure to visit the National Portait Gallery to see Korematsu’s installation. For more information about the activist, visit the Korematsu Institute.